You may know Akira Himekawa as the author and illustrator behind the Legend of Zelda mangas. 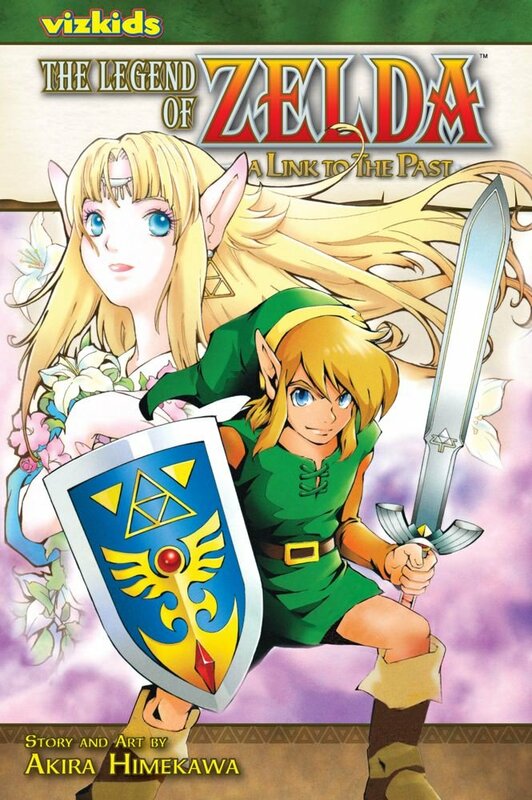 If you are not familiar, Akira Himekawa is actually a creative duo, A. Honda and S. Nagano, who have collaborated on Legend of Zelda mangas, among many others. They have recently started a series over at Tokyo Otaku Mode outlining the process of creating a manga from start to finish. Check out some details after the jump! Although the title seems to imply that you are going to get an art lesson, the series so far covers rough sketches and editorial meetings, as well as discussing how they translate Link from the video game medium to a character more suitable for a manga. They cover considerations of appearance, and how they show Link’s personality through drawing. 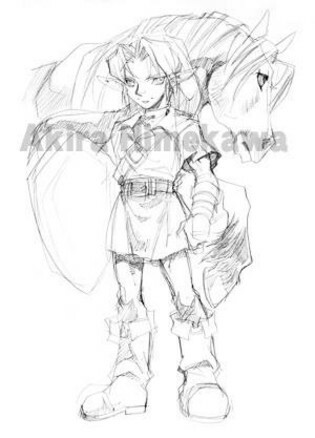 There are also some nice rough sketches from the various Zelda mangas. As of right now there are only a couple of episodes, and they are only updating periodically, but they are definitely worth a look. If you haven’t experienced the mangas, I definitely recommend them as they are great all-ages reads. You can follow Himekawa at their official site, or on Facebook. Check out the series, and let us know your thoughts in the comments below!